XG5 series SSDs feature Toshiba’s latest 64-layer, 3D TLC (3-bit-per-cell) flash memory BiCS FLASH™. 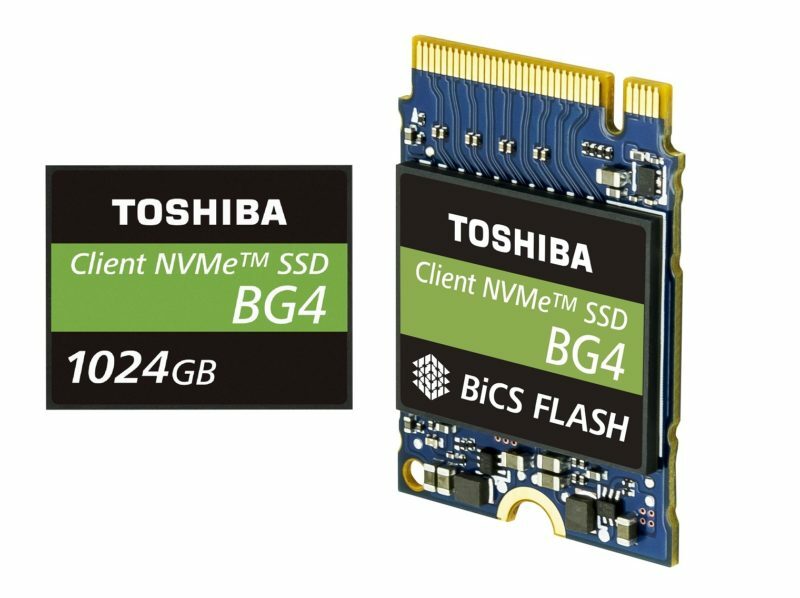 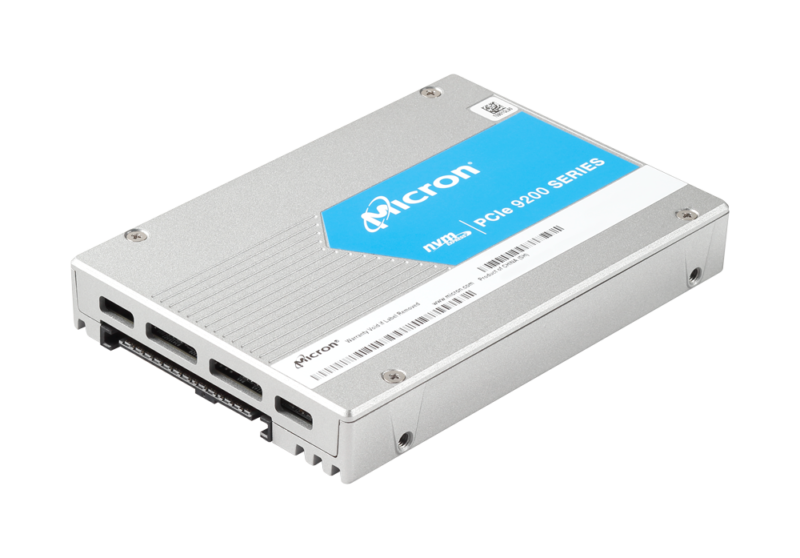 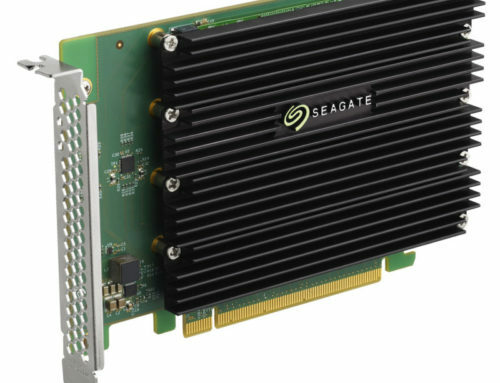 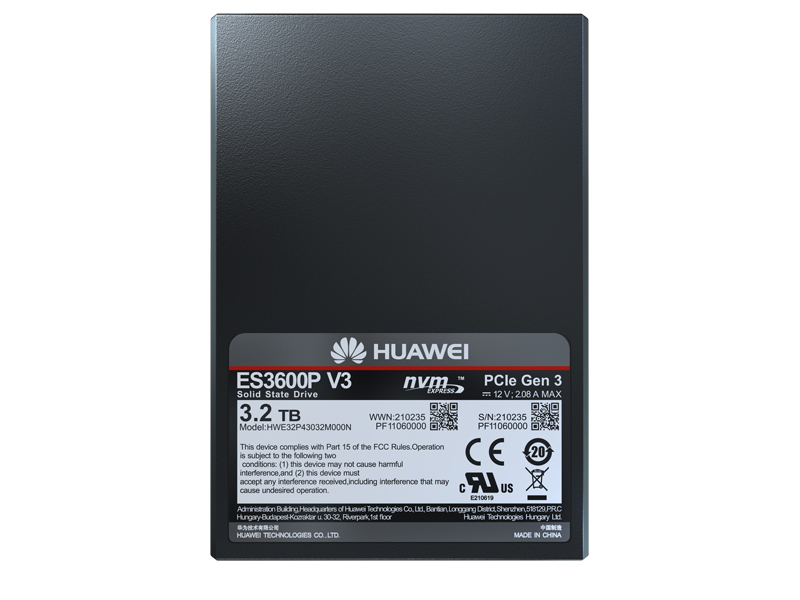 This new line of NVMe™ based client SSDs deliver high performance up to 3000 MB/s of sequential read and 2100 MB/s of sequential write with a maximum interface bandwidth of 32 GT/s. 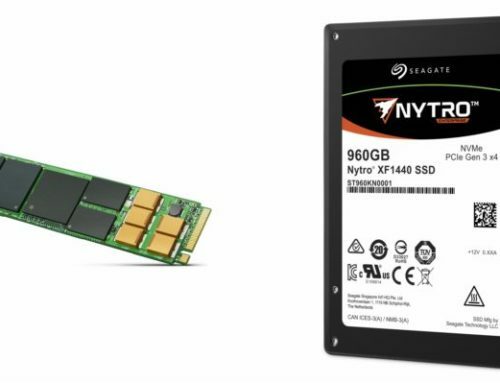 XG5 series SSDs also feature an SLC cache to accelerate burst type workloads, as well as improved power consumption comparing to prior generation XG3, making these SSDs an efficient option for high performance mobile computing. 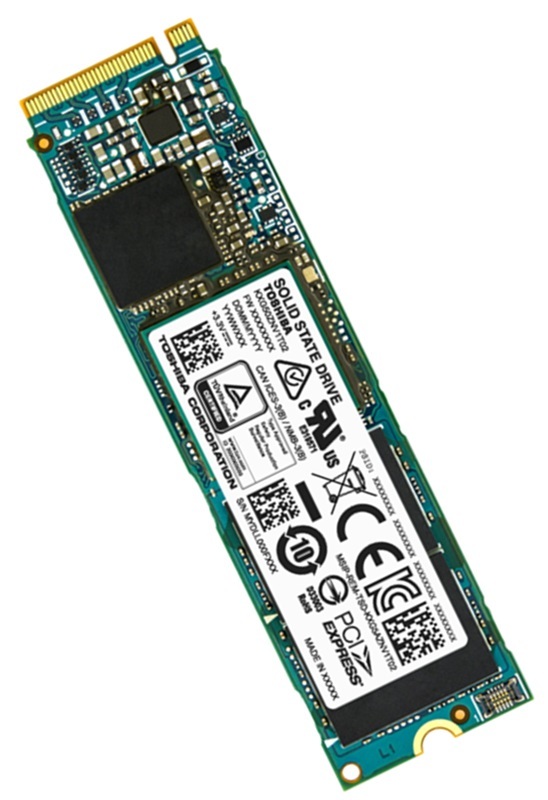 XG5 Series SSDs are available in 256GB, 512GB and 1024GB capacities in compact single-sided M.2 2280 form factors. 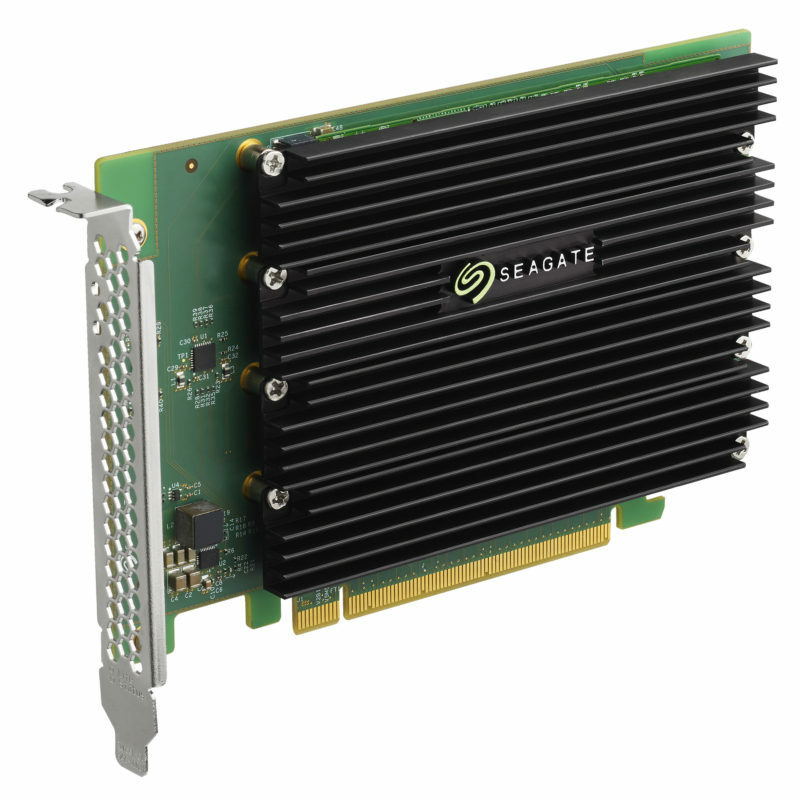 Self-encrypting drive (SED) models supporting TCG Opal Version 2.01 are also offered, making the new series highly suited to address data security needs for commercial PCs or other business applications.